Two legendary brands. Both known around the world for innovation and bold design. 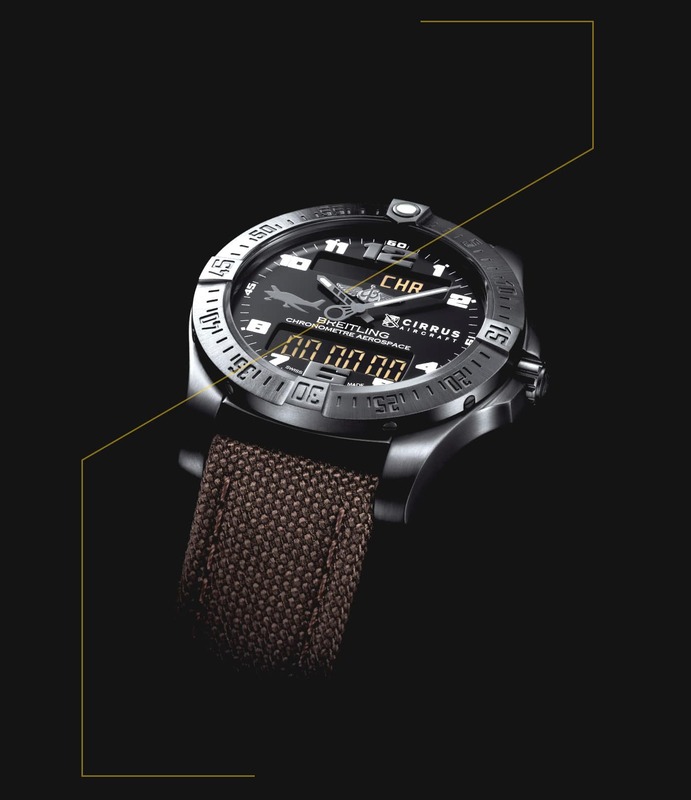 Both with a passion for aviation and a unique appreciation for precision in time. 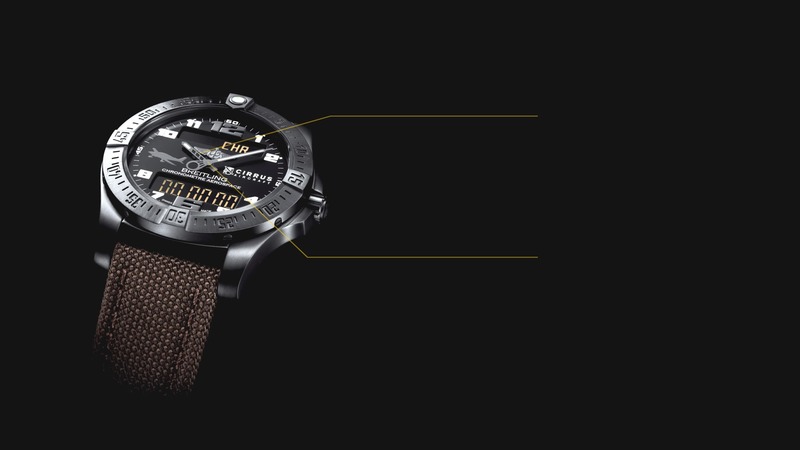 And now, together, we have created a limited edition chronograph especially for Cirrus aviators. For the first time, two companies with unmatched reputations for leadership in their respective fields have produced a one-of-a-kind expression of excellence that captures the Cirrus Life with commanding power and style. 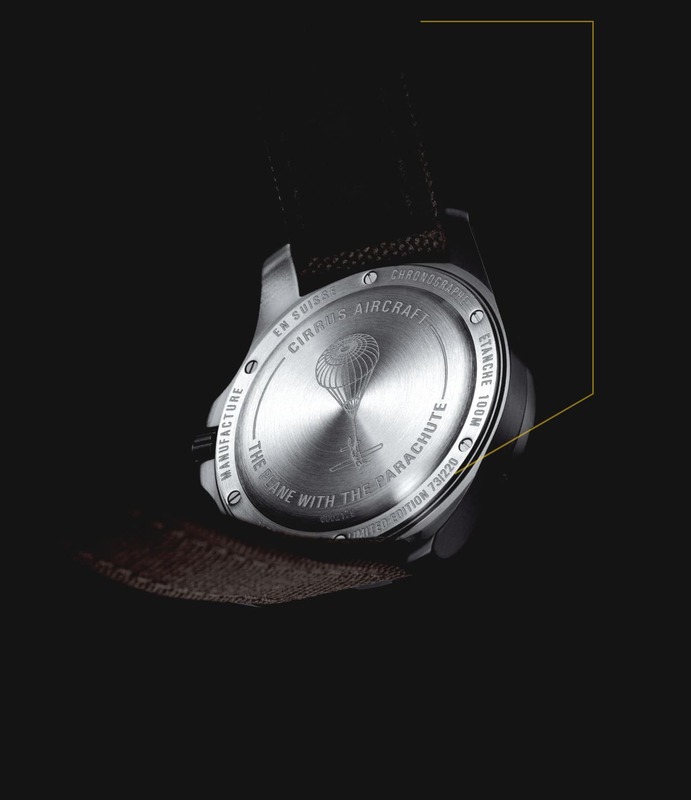 This chronometer is available in a serialized limited edition of only 220. When all of them are spoken for, no others will be created. 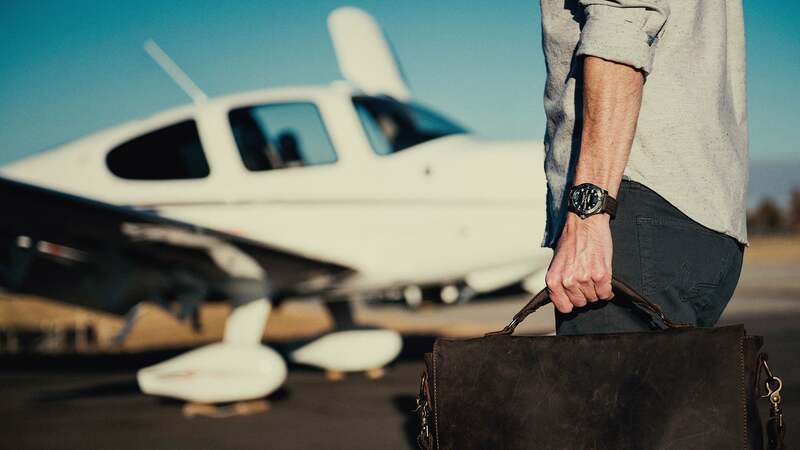 Exuding the distinctive characteristics of form and function that both Cirrus Aircraft and Breitling embrace, a glimpse of the Aerospace Evo Cirrus Aircraft Limited Edition speaks volumes to those who understand. Like the Cirrus aircraft that inspired it, here is a statement. You know what’s important. For some things, you simply won’t settle. 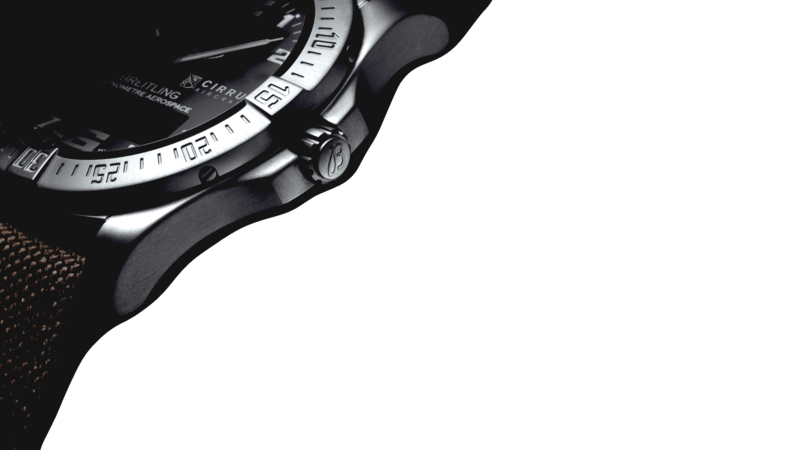 Already a classic, the Breitling Aerospace Evo sports a dynamic and technical new style in this latest interpretation. The control system is simple and logical. 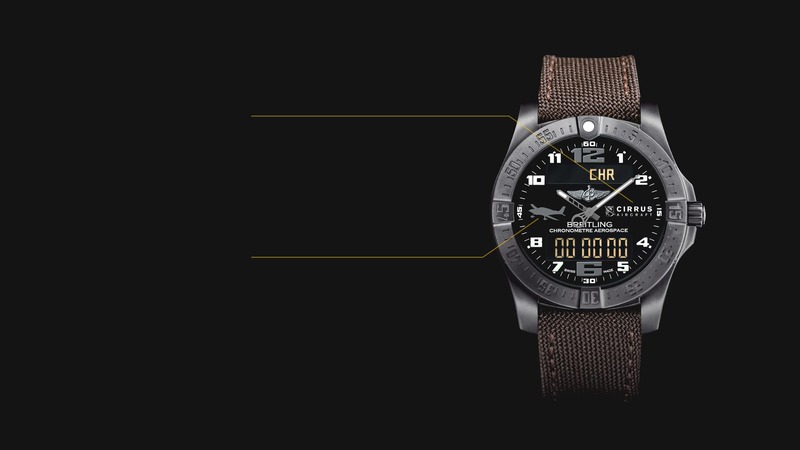 The crown is your single touch point for the entire set of functions that are useful to pilots. The Aerospace Evo also features an extremely effective and NVG-compatible display backlight system. The Cirrus Aircraft logo identifies the company that disrupted an industry and redefined personal aviation. Within 15 years of its launch, Cirrus Aircraft had become the global leader in the category, with more than 6500 operational airplanes in more than 60 countries. The unmistakable shape of a Cirrus is recognized at every airport and turns heads wherever it lands. This silhouette represents a family of aircraft that has offered levels of luxury, convenience, safety and accessibility that were previously unimaginable. These parallel bars denote the three high-performance piston models of Cirrus aircraft: the SR20, the SR22 and the SR22T. Together, these planes have rewritten the books on design, materials, and technology in general aviation. They’re the Cirrus 1-2-3 punch in flight performance. A Cirrus aircraft doesn’t simply have a parachute. Cirrus is the company that first saw the need and then changed the industry forever by making the Cirrus Airframe Parachute System® standard equipment on every aircraft delivered. To date, more than 140 Cirrus pilots and passengers have been returned safely to their families because of the revolutionary CAPS® system. 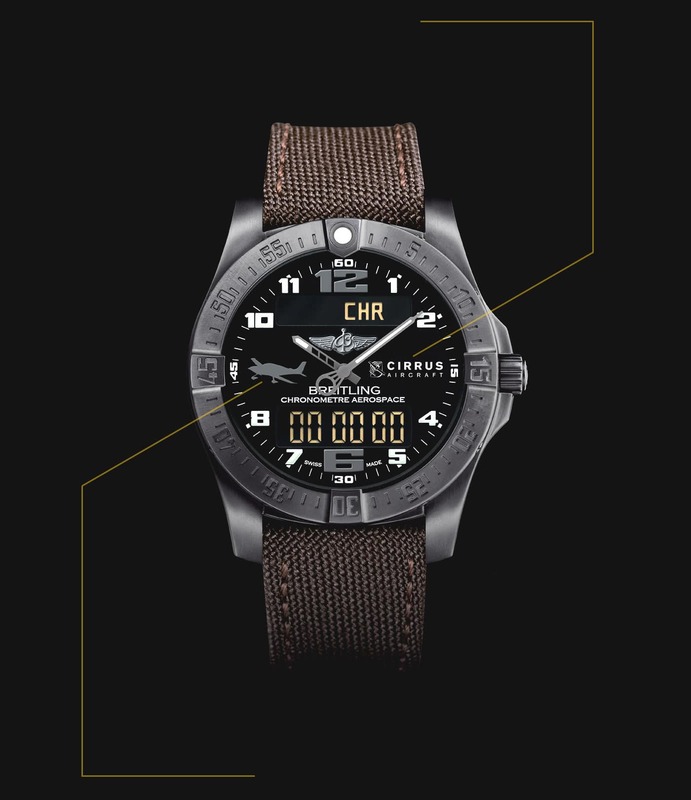 This is a unique opportunity to own and wear a singular expression of your passion for Cirrus Aircraft...and your appreciation of a fine precision instrument. 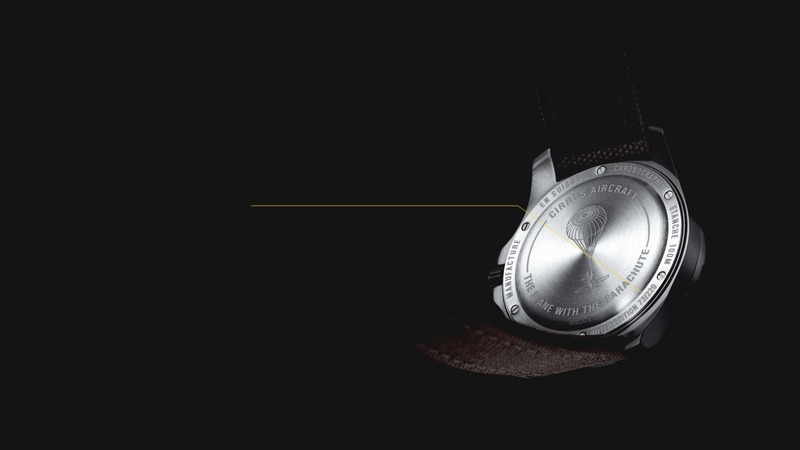 This chronometer is available in a serialized limited edition of only 220. 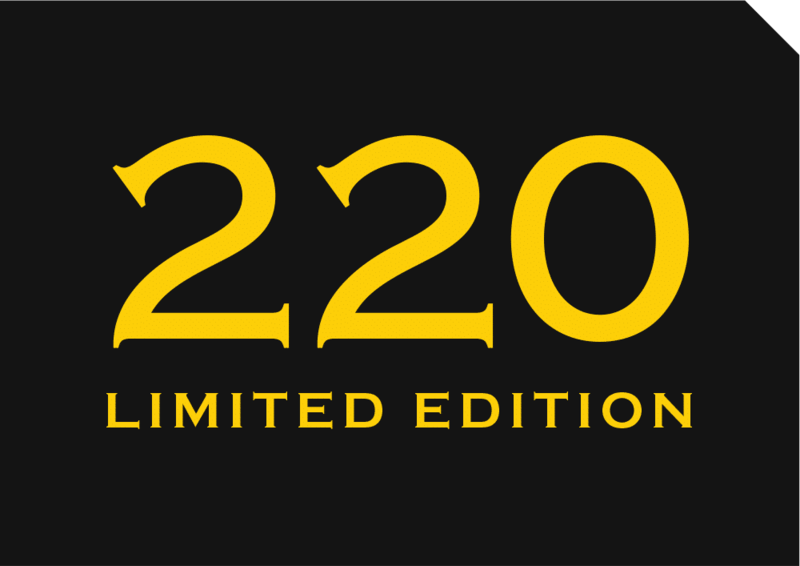 A serialized limited edition of 220. Why 220? The numeric components of both the SR20 and SR22 series of aircraft have been interwoven to create 220. So the production run of this first-ever Cirrus edition is a silent salute to the planes that changed everything. 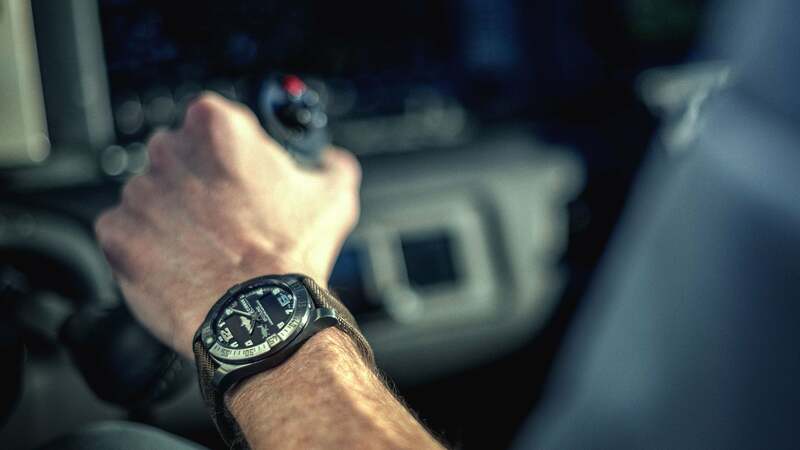 Get your Aerospace Evo Cirrus Aircraft Limited Edition chronograph today.